*As Seen on The Crystal Press The combination of us moving into a new house + the beginning of the summer has led to some serious shopping sprees for me. Many of those shopping carts that had been filled up and abandoned, have been seriously revisited as of late. It has something to do with the epic feeling of new beginnings and the inevitable desire to update my wardrobe for the summer. With John being a teacher, he tends to make it home before I do and lately I can count on texts rolling in around 4’oclock asking me “what have you done now?” Countless Free People, Nordstrom & Victoria’s Secret packages have been arriving on our doorstep and what can I say – I just can’t help it. Those packages contained this Freeps Bralette, these Levi’s cutoffs and some lovely jewels; however, there was one box in particular that seriously enhanced my summer wardrobe. 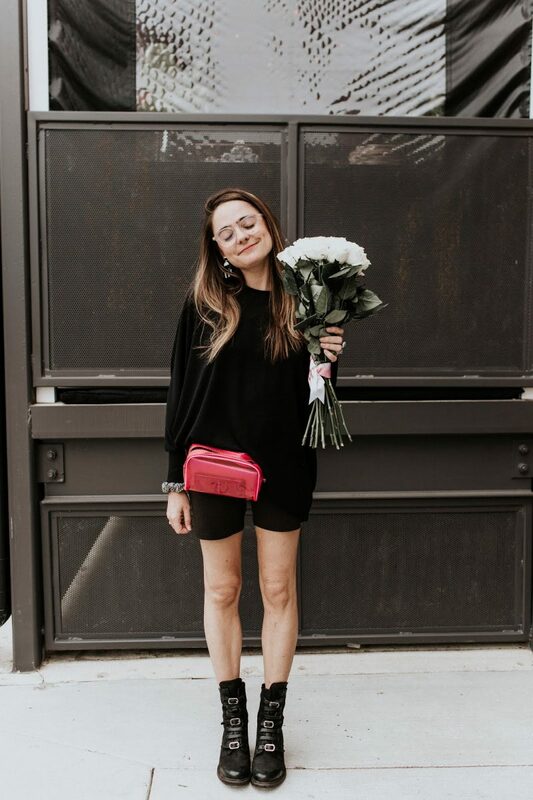 I got my first Zoe Report Box of Style this Spring, and I knew I had made a good decision – but, when the summer subscription arrived on my doorstep I knew I had made a GREAT decision. This Michael Stars Caftan (yes, I’m on a caftan kick), YSH Sunnies + LUV AJ jewels combo are just what I needed to revamp my summer looks. Also included in the box were The Ouai Wave Spray (definitely my new go-to), Juice Beauty Moisturizer and the Dreamdry Turban. It’s safe to say that this Box was every girl’s summer dream. 1. Seasonal Boxes Containing over $300 worth of stuff for just $100. 3. Oh, did I mention, these pieces are handpicked by Rachel Zoe? 4. Time for you to sign up >> $10 off when you clickity click here.